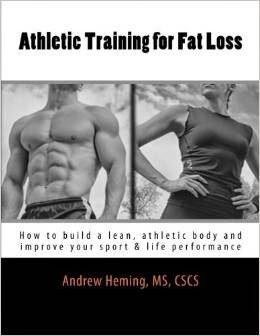 Andrew Heming's Blog: 52 Weeks to Better Nutrition and a New You! Happy New Year! 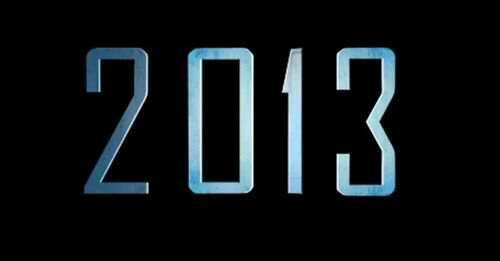 Wow, 2013 - here we go! If you are like many people, I'm sure you have made some New Years resolutions. If you are reading this blog, then chances are one or more of them has something to do with your health, body composition or performance. However, the sad reality is that many people made these New Years resolutions at the start or 2012 and are sitting here today looking and feeling the same or worse than they did a year ago. If you want to look and feel better in 2013 I will show you the real secret! The fitness and diet industry is full of big promises and quick-fix "solutions". However, the real secret is to stop viewing body transformation as a temporary, quick-fix. It is not about going on a special short-term diet or exercise program but about making gradual, progressive, consistent and most importantly, permanent, changes to your exercise and nutrition habits. Change your lifestyle = change your body. (Note: for more information on this, see my post on The Secret to Permanent Weight Loss). To help you out with this, I'm going to take you on a step-by-step journey to better eating. No crash diets, no jumping on and off band wagons. No rapidly losing 30 pounds only to gain 40 back. No rapid, unsustainable changes, just a gradual move towards a new way of eating. This year, I challenge you to commit to making 52 permanent changes to your nutrition habits. Each week, I'll provide you with very simple nutrition habit to implement that week. Each week you will work at adopting that habit into your lifestyle while maintaining the habits from the previous week. Important note: these series of posts are not about trying to impress you with fancy, cutting-edge nutrition information. Many of them will be things that you have heard before. If you are seeking more advanced nutrition information, I have given a lot already in previous posts (click HERE for my previous posts on nutrition) and will continue to add more nutrition content in the future. However, for many people, even if they did not learn one new thing about nutrition, but simply got to the point where they actually implemented what they already do know, they would have been significantly better off than they are now. Improving your health, body composition and performance is about what you do, not what you know. 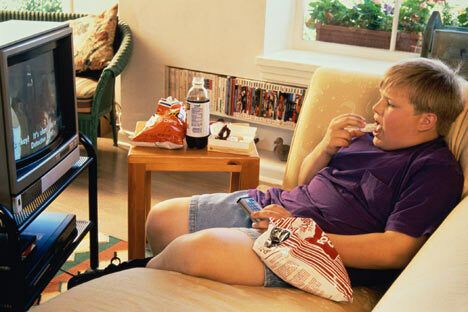 Most people are busy and as a result, they let convenience drive their eating decisions. Normally, this is a negative thing that gets people quickly grabbing processed junk as they rush around with their busy lives. However, you can capitalize on this convenience-driven habit and use it to your advantage. To do this, you want to make eating bad food inconvenient. For example, lets say you are relaxing after a hard day and enjoying a great movie. As you get into the movie, you have a sudden craving for chips. Normally you would just get up, go to the kitchen, grab a bag of chips, sit down and polish them off while you get lost in a great movie. However, what would happen if there were no chips? 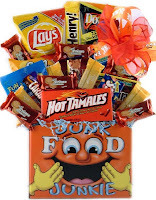 Would you stop the movie, get up, drive to the store and buy those chips? How inconvenient! 2013's first nutritional habit is to do a kitchen clean-out. Take half an hour this week and go through your fridge and cupboards and remove food items that will sabotage your goals. While you may miss a few things that you might not be aware are not appropriate for you, start with the things you already know you should not be eating. Here is a very brief (though incomplete) list to get you started: pop, candies, cookies, chips, donuts, left-over Christmas baking and anything else you know needs to go. What do I do with this food? Use your discretion. If the food is so bad that you would feel guilty having someone else eat it, throw it out or even better - compost it (if it will compost). 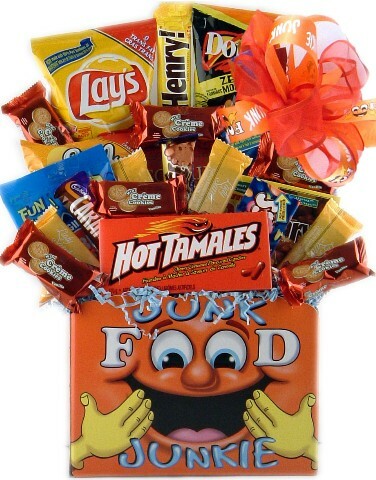 If it is not totally bad, but just inappropriate for you, consider donating it to a local food bank or giving it to someone who eats that stuff anyway. What do I do if I live with other people who will kill me if I got rid of their favorite foods? This is a challenging one. I've been thinking about this and here is my best suggestion: see if you can arrange the kitchen and consolidate these foods into one drawer/cupboard section and one area of the fridge/freezer that everyone in your house knows is off-limits for you. Then ask those living with you to help hold you accountable to not going near these areas. Nutrition guru John Berardi talks about an important law of human nature: if it is in your house, you will eat it. Do everything you can to remove the temptation and you will be on your way to better eating in 2013! Now that 2013 is complete, you can find a complete list of all 52 weekly tips with hyperlinks to each tip HERE.